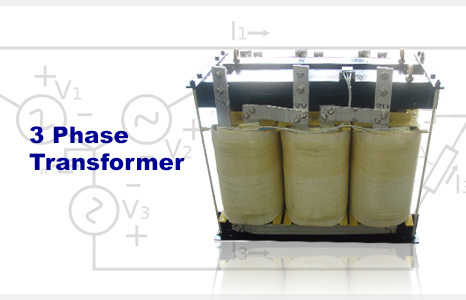 Relcotech Transformer Manufacturer Sdn Bhd is your premier source for the best transformer manufacturers & lighting supplier in the power source industry. Our main office is located in Rawang, Selangor, Malaysia. 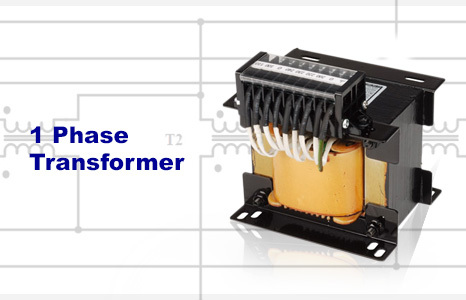 We have been designing and manufacturing a standard and custom range of transformers at our modern factory in Malaysia since 2004. 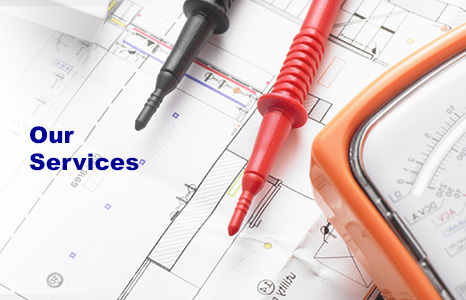 Over the years, Relcotech Transformer Manufacturer had provided quality products backed up by the most comprehensive design, manufacturing and customer-focused services to the worldwide clients.